Learning through writing is a way of learning not only the appropriate written expression of disciplinary knowledge, but also the knowledge itself through reflection and revision. This study investigates the quality of a writing experience provided to university students in a first-year biology subject. The writing instruction methodology used is Genre-based literacy pedagogy, designed to help both with learning disciplinary knowledge and its appropriate written presentation. Evaluative research methodologies from Student Learning Research are used and include the use of three closed-ended questionnaires and an open-ended questionnaire. 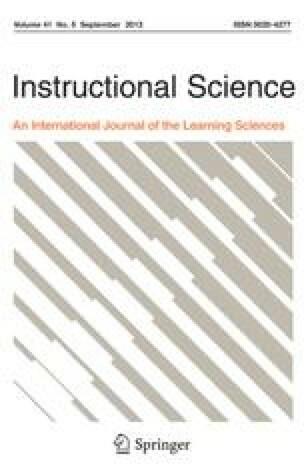 The results of the research suggest ways of improving the writing instruction by better understanding the previous writing experiences of the students, improving the instructional materials, clarifying goals of the writing tasks at key stages in the writing process, and helping students to improve their approach to the writing experience.